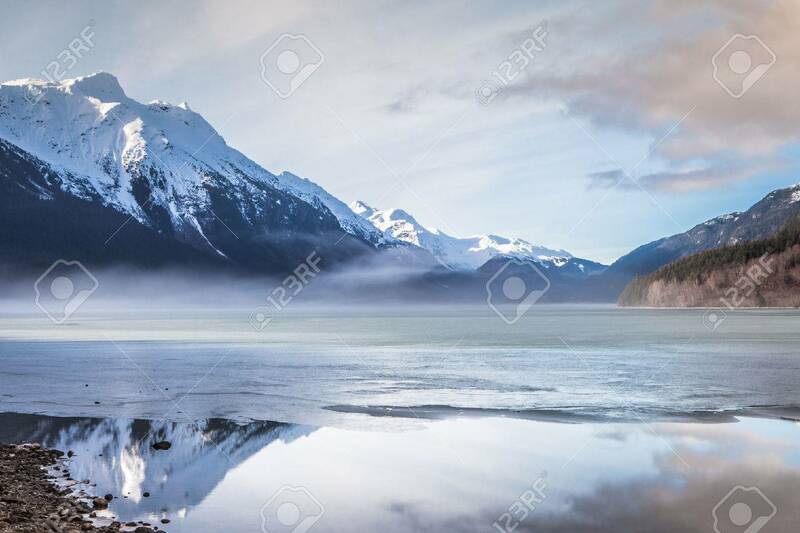 Ice Melting On Chilkoot Lake Near Haines Alaska With A Mist Rising.. Stock Photo, Picture And Royalty Free Image. Image 37155374. Stock Photo - Ice melting on Chilkoot Lake near Haines Alaska with a mist rising off the lake and reflections in the water. Ice melting on Chilkoot Lake near Haines Alaska with a mist rising off the lake and reflections in the water.